Beautiful timber home in Keurboomstrand, just 10 minutes drive from Plettenberg Bay. Keurboomstrand offers tranquility and absolutely beautiful white sandy beaches. The famous Enrico's Restaurant is the best for Italian quisine and with its perfect position on the Keurbooms beach its the perfect spot for sundowners aswell. This home offers 2 bedrooms en suite with the most amazing views. 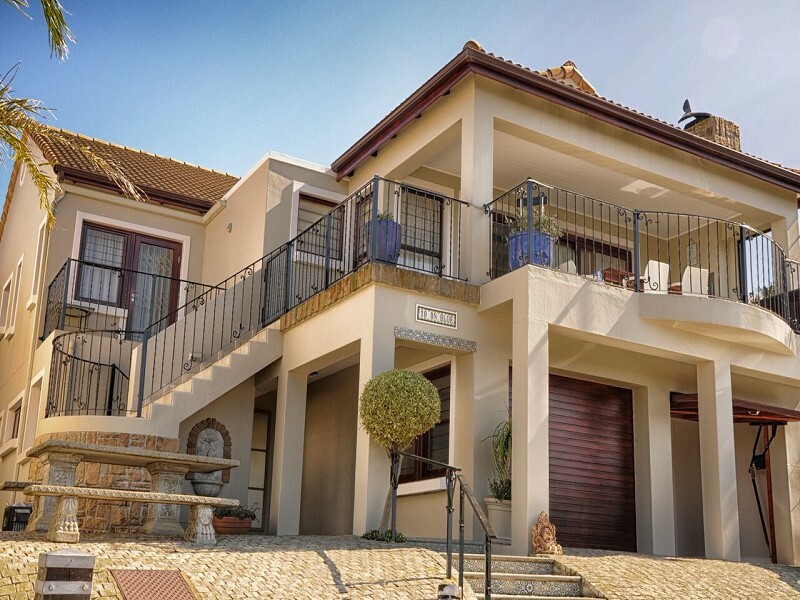 Dear Agent Bay Holiday Homes This email is being generated at 23 / 04 / 2019 14: 33: 14 I am interested in this property and look forward to you contacting me for more information on my requirements asap. Regards.